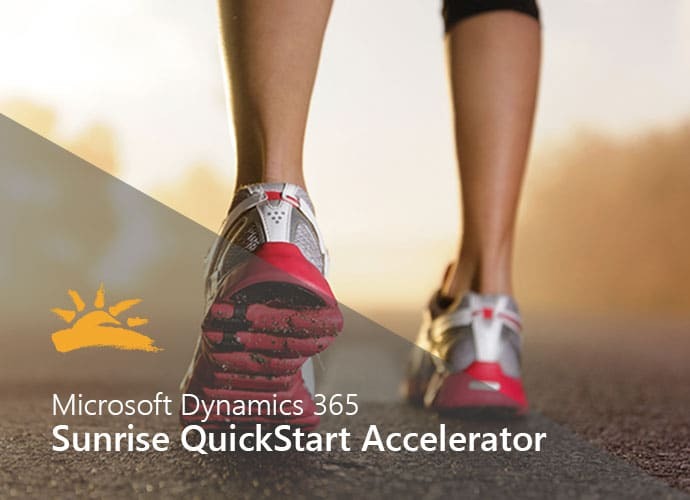 Add instant value to any Microsoft Dynamics 365 deployment and hit the ground running from day one. Designed to accelerate your implementation, you’ll have pre-configurations to start with a system ready for solution design and a huge business process library. This factsheet offers a high-level overview of everything that comes packed inside of the Sunrise 365 Quick Start Solution.